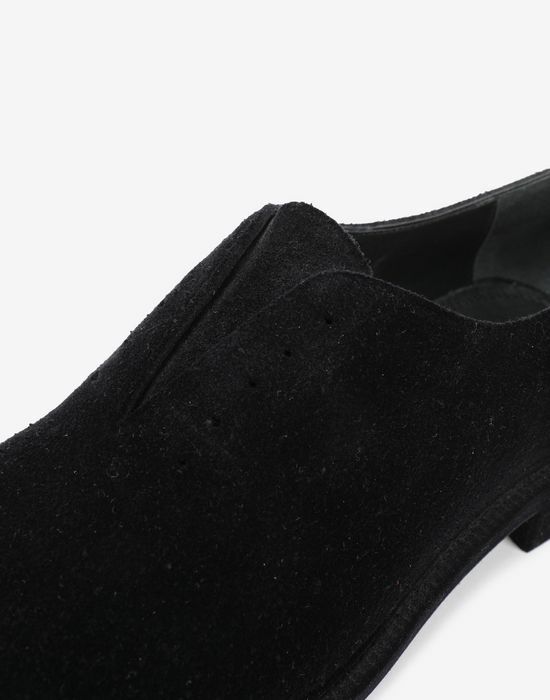 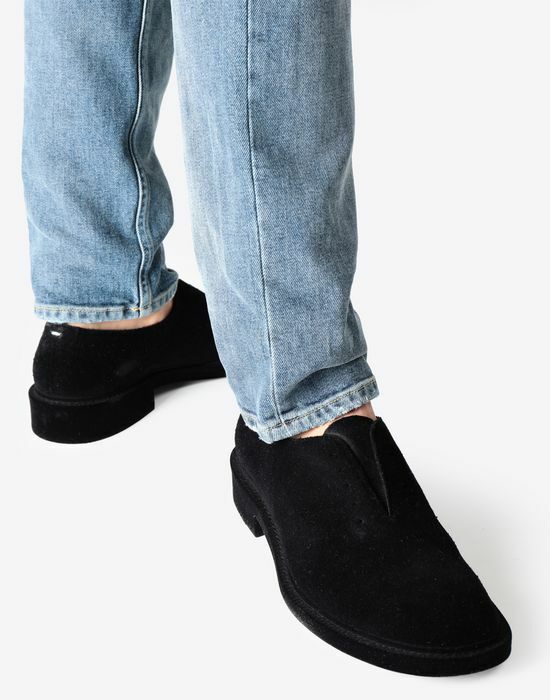 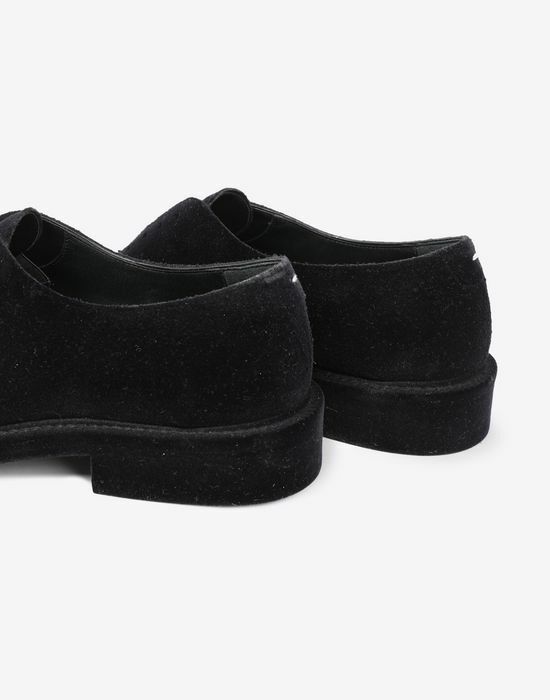 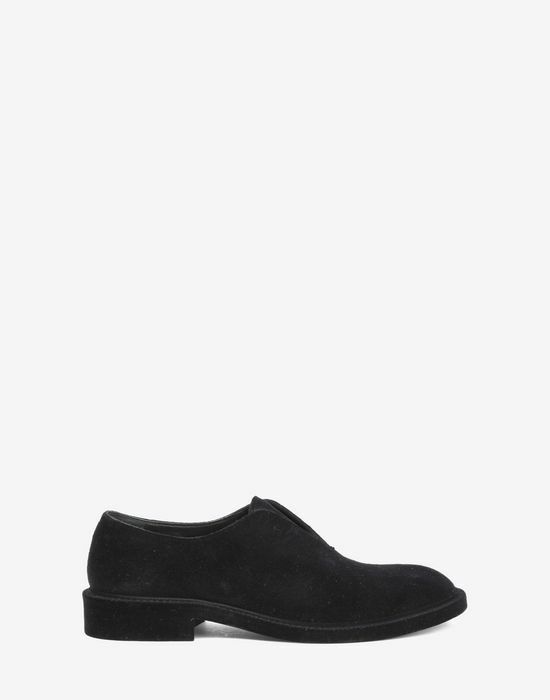 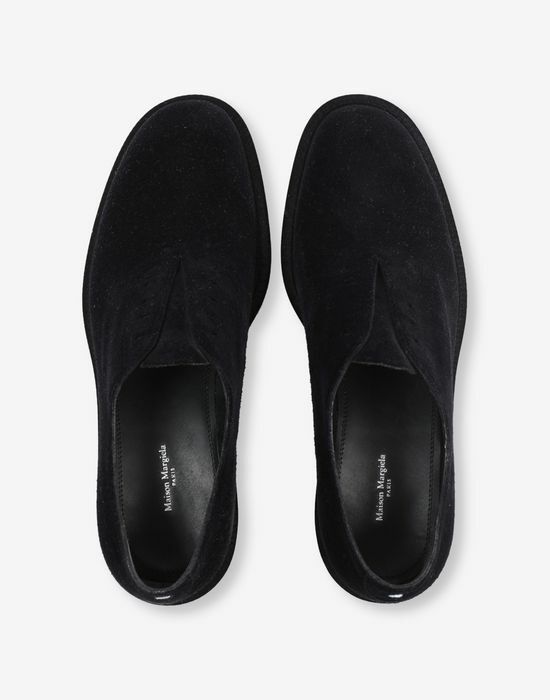 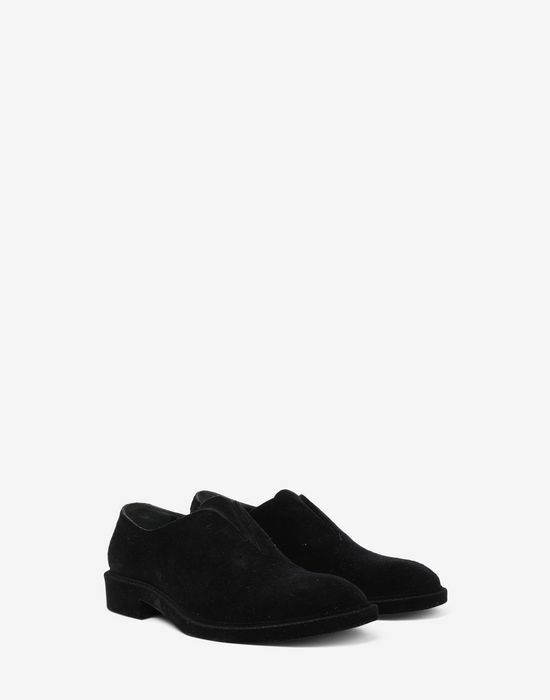 This classic men’s shoe is reworked in flocked suede leather for a tactile finish. 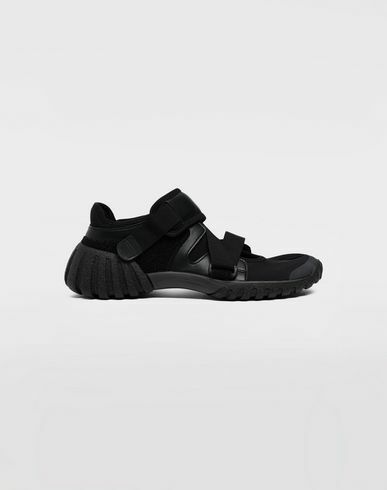 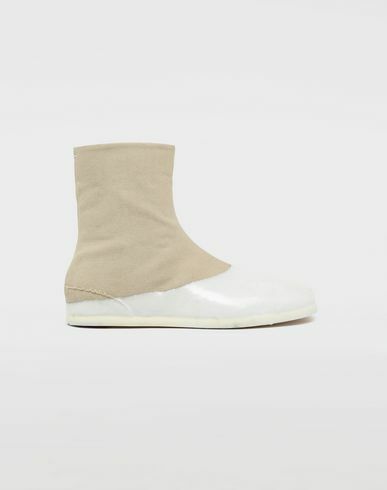 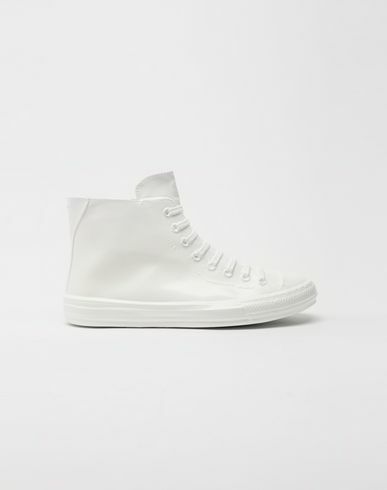 The laces are deliberately missing for an edgy, undone touch. 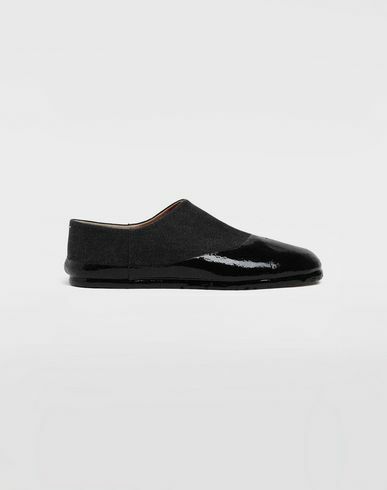 The toe is almond-shaped with a classic small heel and the Maison's iconic straight white stitch on the back.